HORISHNI PLAVNI, Ukraine—The trenches, tanks, artillery, and snipers are only six hours to the east of here by car. 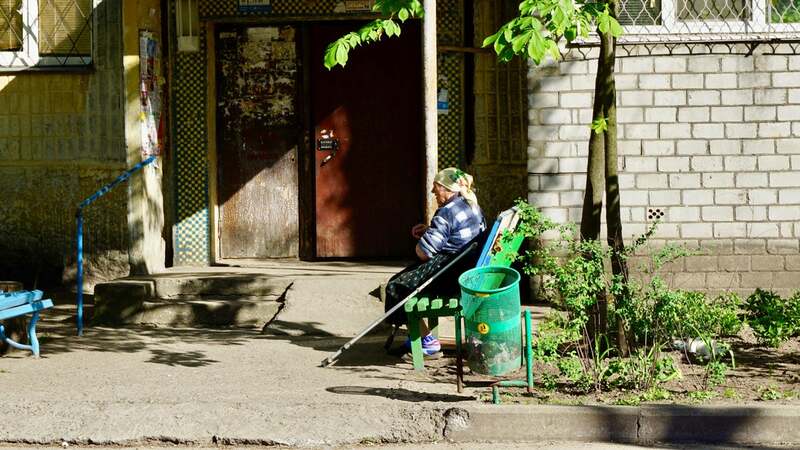 The war is always there, as it has been now for more than four years, but there’s hardly any evidence of it in this city of about 52,000 people on the bucolic left bank of the Dnieper River in central Ukraine. On this day, May 1—May Day, or International Workers’ Day—the scene is festive on the sandy Dnieper River shore in Horishni Plavni. You had to sign up with local officials weeks ahead of time to get a spot in one of the beachside wooden gazebos for the holiday. And for good reason. Under a cloudless sky and a scorching sun, people are out in force grilling shashlik—Ukrainians’ version of barbecue—as they enjoy the first official weekend of summer. The men turn the skewers of grilling meat with one hand and hold a beer in the other. Women sit in the shade and prepare spreads of grilled vegetables, bread, and vinaigrette salad—a Ukrainian specialty made of chopped beets, carrots, and potatoes. Badminton is a particularly popular game among the children. Dogs scamper from gazebo to gazebo, looking for food scraps and attention. Russian and American pop hits blare from stereo speakers. Russia’s proxy war in the embattled eastern Donbas region is a frequent topic of conversation around the grills and picnic tables. So, too, is the impending delivery of Javelin anti-tank missiles from the United States. “America is the only country that cares about us,” says a veteran of the Soviet war in Afghanistan. “We’ll never forget what your country has done for us,” the veteran adds. He follows up with a handshake and a shot glass filled with something strong. The move to rename Horishni Plavni from its Soviet-era name of “Komsomolsk” was not popular among older residents. Later, after more food and drink, another Red Army veteran stands and shakes your hand and raises a shot glass. “I’m honored to be with a citizen of the country that first landed a man on the moon,” this veteran says. Like the war, the past is always there—whether you look for it or not. 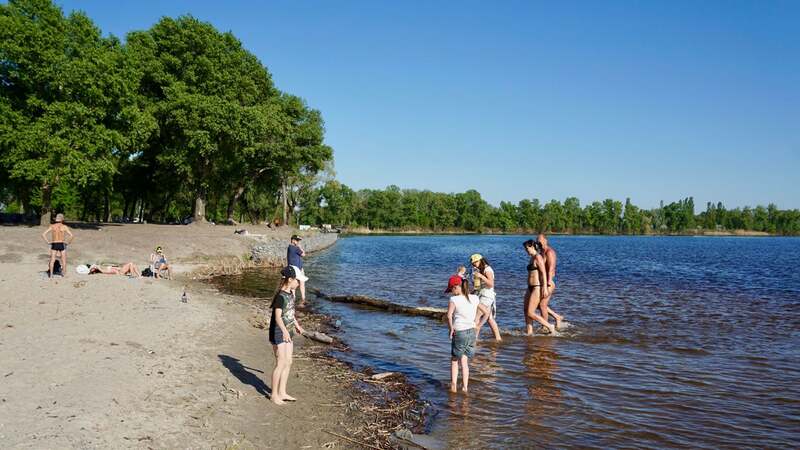 Upstream dams have caused the Dnieper River to swell around Horishni Plavni. Thus, the river looks different on this day than it did during World War II from 1941 to 1945. The old people who had lived in the area during the war say the river ran red with the blood of German soldiers who died while trying to escape the Red Army’s advance. 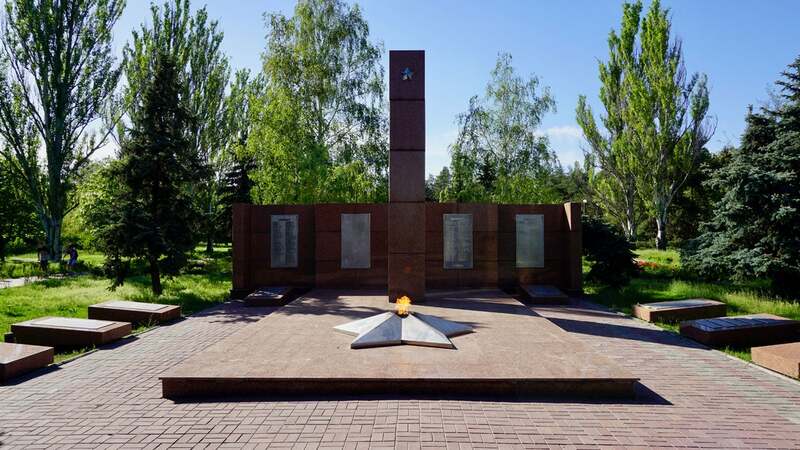 A war memorial for Soviet soldiers, featuring an eternal flame for the fallen. Today, fishermen wonder aloud about how many bones must be on the riverbed. 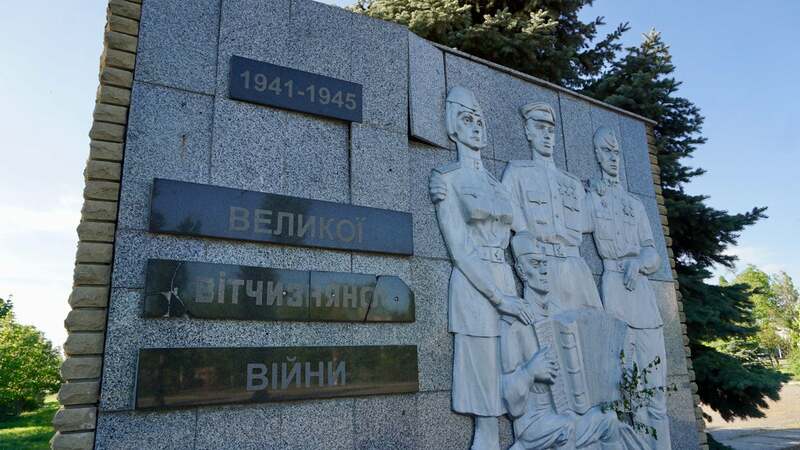 Reminders of Soviet military history—World War II, in particular—are prolific in Horishni Plavni. Sometimes, the evidence is subtle or hidden. Like the old tanks, bombs, bullets, and soldiers’ helmets that are still frequently unearthed in the woods. Other reminders of the military past are more overt. At a riverside park, children slide down the marble ramps of a stark, towering concrete Soviet-era war memorial. Not far away, several old Soviet tanks are on permanent display. Teenagers sit in the shade of the turrets and drink beer and listen to music. Children at play are common sight in Horishni Plavni. 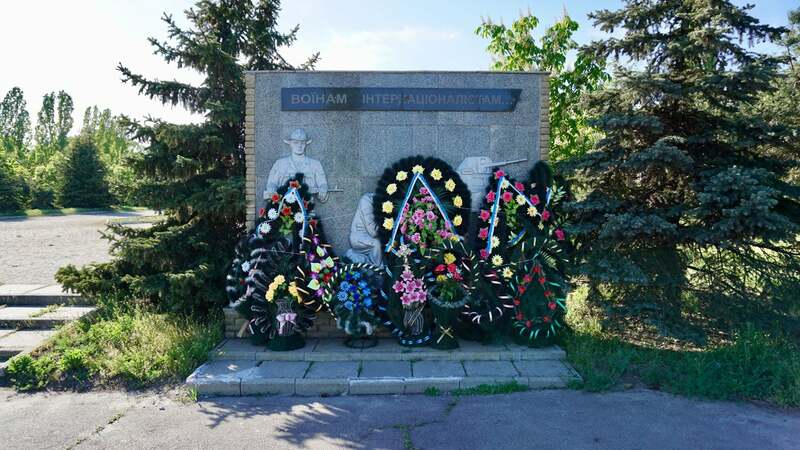 Memorial plaques and statues honor fallen Soviet soldiers from World War II and the war in Afghanistan. There’s also a memorial to the Communist International Brigades that fought in the Spanish Civil War in the 1930s. In the city center there is another war memorial with an eternal flame. The past is always there. And no one forgets. 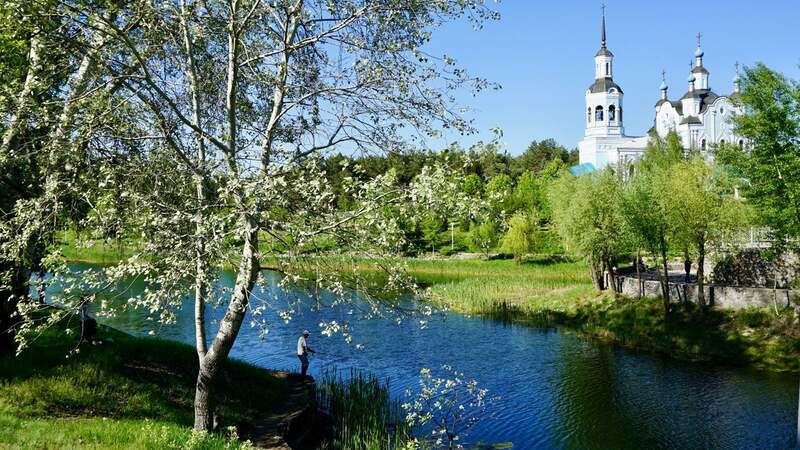 The town was renamed Horishni Plavni in 2016 as part of Ukraine’s decommunization laws, which went into effect in 2015 as a way to curb Russian cultural influence in Ukraine amid the ongoing war. Across the country, all Soviet-era names of settlements and roads have been changed to new, Ukrainian ones. All reminders and relics of the Soviet Union have been removed or made illegal—including playing the Soviet national anthem, and displays of the hammer and sickle flag. A memorial to the Soviet Union’s soldiers who fought in World War II. Horishni Plavni’s main thoroughfare was once called Lenin Street. Now it’s Heroes of the Dnieper River Street. The statue of Vladimir Lenin that once stood in the city center is gone and only an empty pedestal remains. A common sight in Ukraine these days. Even in Kyiv. The past is being erased. But no one forgets. 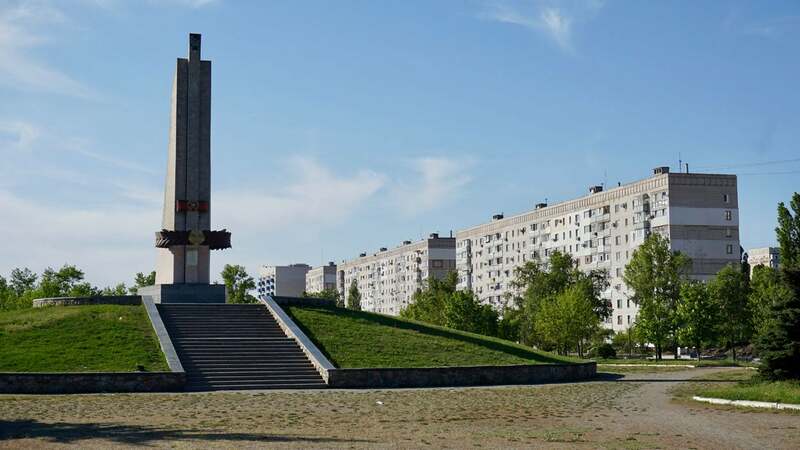 For the older generations, including the party members and young patriots who founded Komsomolsk in 1960, the decommunization laws have sparked anger and indignation. It’s not easy for people in the twilight of their lives to be told that all reminders and symbols of the collected travails of their youths are to be forgotten, or made illegal. Many buildings in Horishni Plavni date from the Soviet era. 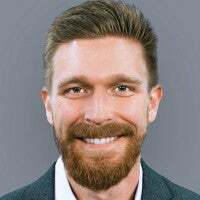 Among the middle-aged, however, the decommunization measures are generally looked upon positively. The fall of the Soviet Union came with open access to information from abroad and the chance to do a little traveling, thus lifting the veil on the Soviet Union’s propaganda lies about the nature of the world beyond its borders. Still, erasing the Soviet past can be painful. Especially for Ukraine’s Afghanistan veterans who are now in their 50s and 60s. As young men they went to war when their country told them to. Their past is being erased. But they can’t forget it. The realities of day-to-day life dominate most people’s concerns in Horishni Plavni, not politics or the war. It’s the same way in most Ukrainian cities, towns, and villages. Horishni Plavni’s economy orbits around iron-ore mining and one company called Ferrexpo, a Ukrainian mining company that evolved from the Soviet-era, Poltava Mining and Extraction Combinat. These days, the Ferrexpo logo is plastered everywhere in the city, from hotel signage to the rubber molding on speed bumps. 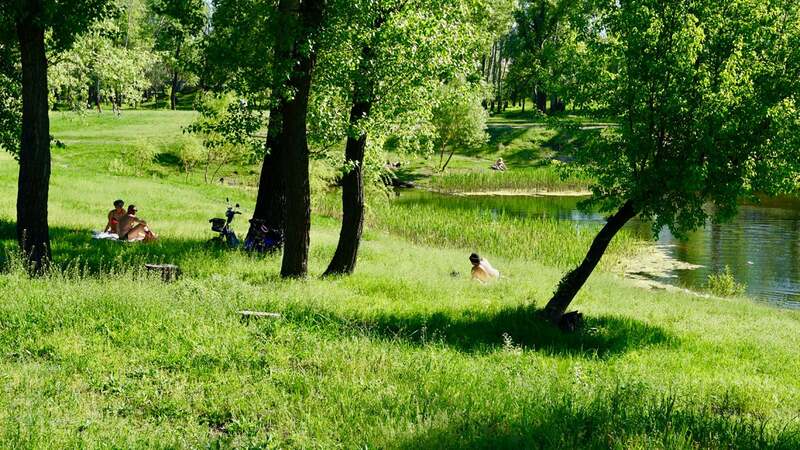 The central Ukrainian city of Horishni Plavni is replete with green space. The mining industry remains a financial boon for the local economy, accounting for about 80 percent of the city’s jobs. 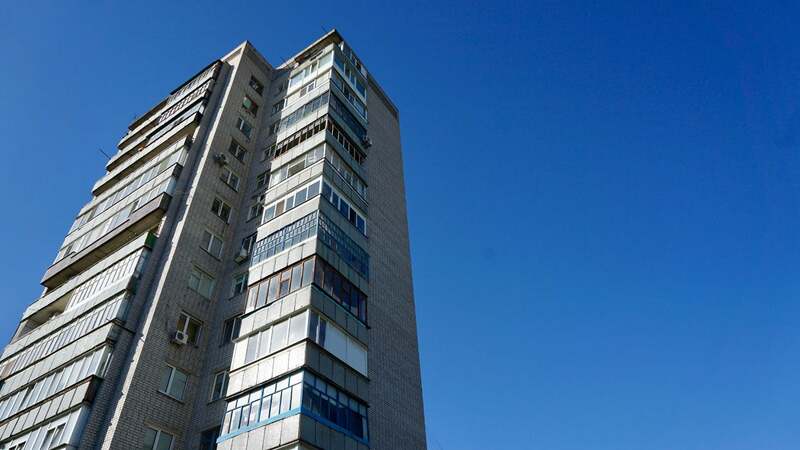 In fact, according to local officials, Horishni Plavni’s unemployment rate is about 0.04 percent—among the lowest in Ukraine. Also, Horishni Plavni has one of the highest birth rates and lowest poverty rates among Ukrainian cities. 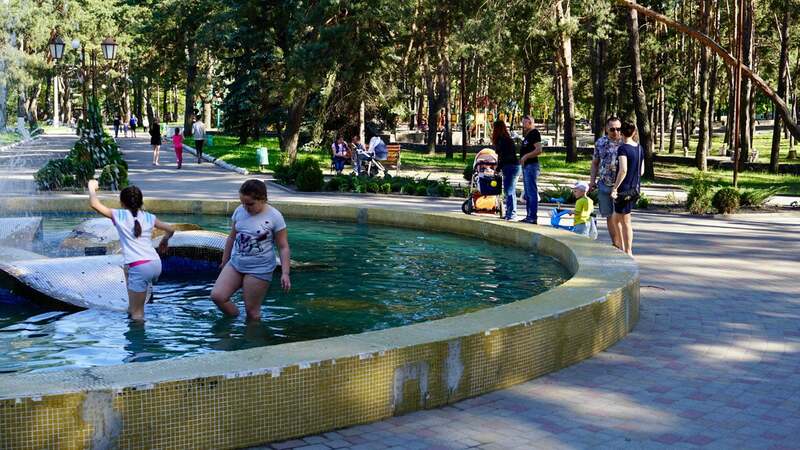 All things considered, Horishni Plavni is one of the best places to live in Ukraine—particularly for families with school-aged children. Near the Saint Nicholas Cathedral in Horishni Plavni. For the city’s roughly 5,000 students, there are nine kindergartens and six public schools. Each public school educates students from primary school to high school levels, roughly from the ages of 6 to 17. The natural resources of the region are similarly abundant. There is something else you notice about Horishni Plavni, particularly since you are an American and have a habit of blindness to such things. You realize that if you had simply passed by this place and seen it through a car window, you’d judge the nature of its people based upon the look of the urban infrastructure in which they live. But you’d be wrong to do so. Old Soviet apartment blocks known as Khrushchyovkas are ubiquitous. Many of the buildings date from the 1960s and are worn. Some newer buildings are half-built, or abandoned. Grass grows through cracks in the sidewalks and the roads. In places the roadside curbs have crumbled. Many common spaces are feral, even in the heart of the city. At first impression, you think the place has been beaten by time. As if modern Ukraine is squatting in the leftovers of its Soviet past. A Soviet-era war memorial in a riverside park. But there is beauty here, too, if you choose to see it or know what to look for. Most often, that beauty exists in the people you see and the way they have turned the environment they inherited into a place that feels, altogether, like a pleasant and happy place to live. On this warm, summer holiday, parents push strollers along a sidewalk under the canopy of blossoming chestnut trees. Fresh lilac shrubs also line the roads and the courtyards between Khrushchyovkas. The scent of blooming flowers fills the air. There’s little asphalt in the spaces between buildings. It’s mostly green space, covered in trees or gardens planted by proactive citizens who took the initiative to beautify their hometown. The streets are straight and arranged in ordered grids because they were planned that way. You notice how empty those streets are of cars, and consequently how quiet the city is. Like many places in Ukraine, owning a car is too expensive for many people in Horishni Plavni. There are, however, a lot of people on bikes or simply walking. There’s something pleasant about the empty streets and brimming sidewalks. After dark, street lamps flicker on and light the sidewalks where families stroll. Teenagers hang out in the darkened parks where they listen to pop music, rap, and rock on their stereos. By day, children ride bicycles and play in the playgrounds. In fact, one of the first things you notice about Horishni Plavni is how many baby carriages you see, and how many children and playgrounds there are. Parents harp on their children to study hard and learn about the arts and to be respectful of religion, tradition, and family above all. A memorial to the Communist International Brigades, which fought in the Spanish Civil War. In school, children play sports and learn about the world and study all the subjects that inspire their imaginations. After class, they listen to the same music and watch the same TV shows and movies and YouTube videos and use the same social media websites as American children. But you’d never know any of this unless you spent some time in Horishni Plavni and saw it all for yourself, both from within and without. Then, you understand that Ukraine’s future is not predetermined by Russia, or war, or the Soviet past. Still, the debate continues in Ukraine: Is the country’s future as a sovereign country, free at last from Russian overlordship, best served by remembering the Soviet past or forgetting it? All vestiges of the Soviet Union must be scrubbed, some say, for Ukraine to finally achieve lasting and true independence from Moscow. They say the only way to avoid repeating the past is to be reminded of it. Meanwhile, once again, another Ukrainian generation is at war. A 450-kilometer-long front line cuts like a scar across the Donbas steppe; a reminder that the past is real and not yet finished.